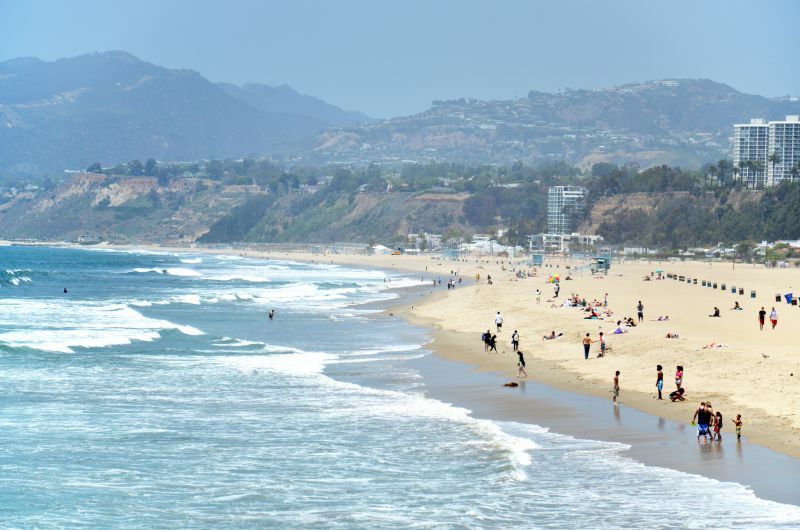 Los Angeles is the land of endless beaches, year round sunshine, countless theme parks, and the perfect location for foreign exchange student programs. The city provides the perfect blend of studying abroad while experiencing the unique California lifestyle. California boasts the second highest state ranking among high schools in the USA, making it the perfect place for you to study abroad. 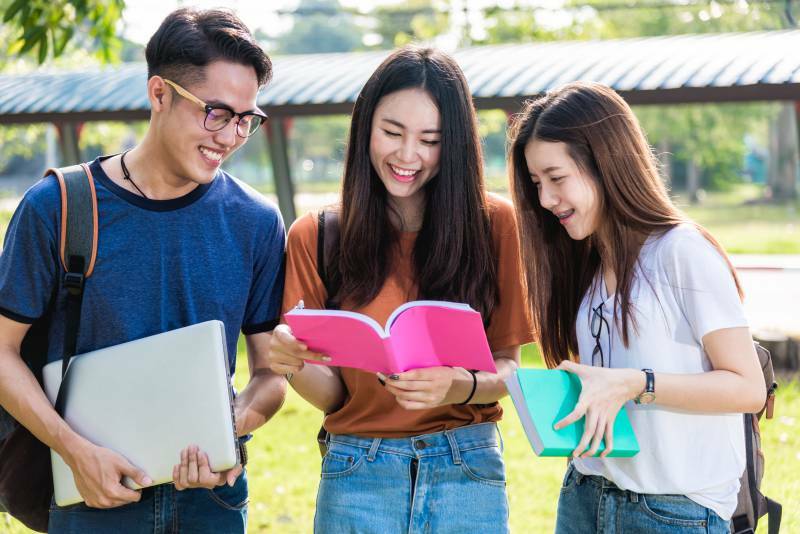 In this article, we are going to briefly explain the different student exchange programs in the United States and take you through the opportunities offered by the three best foreign exchange student programs in the Los Angeles area. Why Choose to Study in Los Angeles? 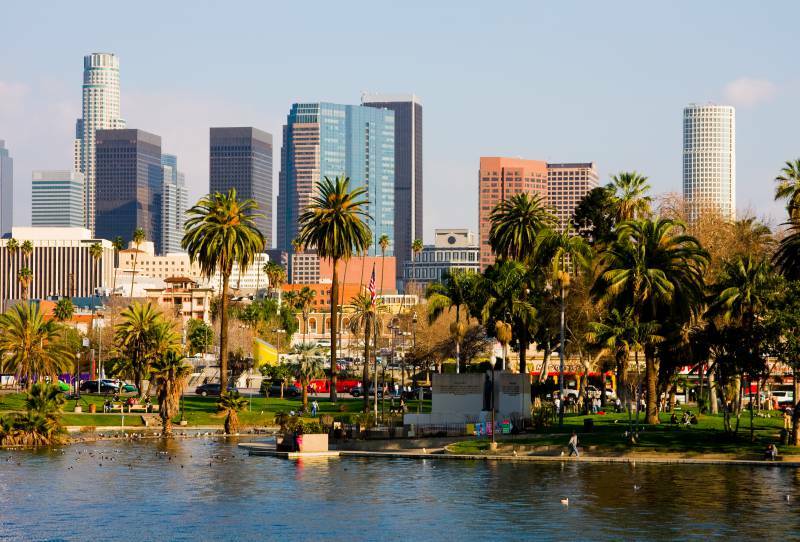 The Los Angeles area is one of the most diverse and scenic regions of the United States, making it one of the best places to participate in a foreign exchange student program. To start, the weather is sunny nearly all year round, making it easy to enjoy the abundance of glorious beaches. The Southern California area regularly appears on most people's bucket lists, with plenty of nature within driving distance that produces some of the most spectacular hikes in the world. California is also home to one of the largest international communities in America, with nearly 45% of residents speaking a language besides English in their home. International integration is a natural part of California life, with diverse people, shops, restaurants, and communities from around the world adding to the unique culture of the Golden State. Living with a California family as a foreign exchange student is the perfect way to immerse into this unique and fulfilling lifestyle. Choosing the perfect foreign exchange student program to suit your needs can seem like an intimidating process. Factors such as visa requirements, length of stay, and level of study will determine which student exchange program is most valid for you. 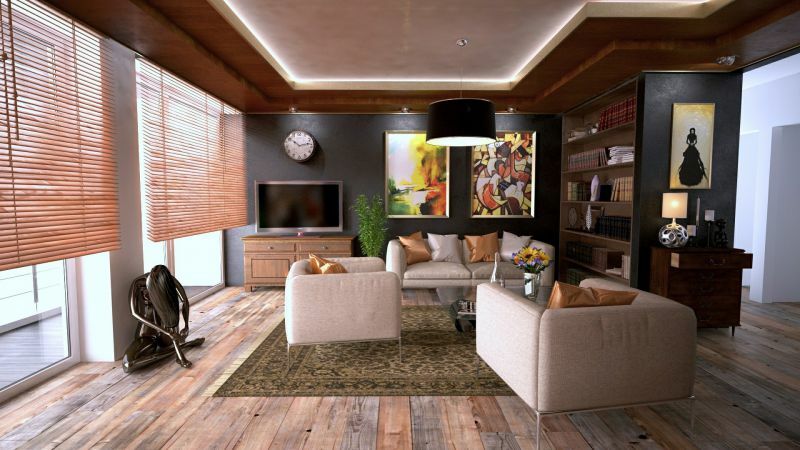 One of the first and most important things a student needs to take into consideration is where they will be living. You want to find a host family that will allow you to fully maximize your experience of studying and living in the United States. Working with a reputable homestay provider, such as AmeriStudent, will ensure you have a truly enriching international experience. AmeriStudent recognizes the importance of having a comfortable living situation for you to thrive in your new surroundings. We have created a system that allows international families to select from a variety of family homestays in California which helps students find a location that best suits their needs. AmeriStudent thoroughly vets host families and provides several training and orientation sessions for them to undergo. We also stay in constant communication with the family throughout the student’s stay, and provide real-time 24/7 assistance if required. AmeriStudent is dedicated to providing highly regarded programs for foreign exchange students who come over to live and study in the Los Angeles area. AmeriStudent goes to every extent to ensure that on our program, you are placed in an elite high school to serve you the most incredible study experience possible. Our homestay matching service allows you and your family to select your host family to provide you with a warm Californian welcome and comfortable stay. Aside from being perfectly matched with a host family, each student will be provided with a private room, daily meals and transportation to and from school. We truly believe that homestays are the best way for a student to immerse themselves into their new Los Angeles home. Discover more information about AmeriStudent foreign exchange student programs here. 2. International Academic Cultural Exchange, Inc.
IACE offers a fantastic program for F-1 visa high school exchange students. Their all-encompassing program allows students to attend a public, private or boarding school and also hosts students through their own homestay program. They keep their program relatively small to best accommodate their international students who reside in a foreign exchange homestay program. IACE prides itself on its reputation and ability to help international high school students embrace new challenges, discover new opportunities and learn about different cultures. They place great emphasis on supporting and facilitating students as they achieve their academic goals. Discover more information about IACE exchange student programs here. L.A Cultural Exchange is a very unique foreign exchange student program, since it is entirely catered towards the arts. Whether you are an actor, dancer, photographer, singer, fashion designer or musician this highly selective program will take care of your needs. Since Los Angeles is a global hub for art, it provides an abundant array of cultural institutions to explore. This student exchange program also provides a family homestay matching service, supports students to enroll in a local high school, and assists with the students school schedule. L.A Cultural Exchange also includes monthly activities to enhance the student’s cultural experience, along with progress checkpoints to ensure students gain the most from their studies. The student’s will also be offered after-study training in their chosen art-focused field at some of the country’s top institutions. Although the selection process is highly competitive, the L.A. Cultural Exchange is the perfect option for any student which wishes to pursue a career in the arts and gain industry leading experience from a foreign exchange program. Discover more information about L.A Cultural Exchange here. Foreign exchange student programs provide some of the most life changing impacts any student can experience. The immersion into different educational systems and schooling gives students a wider reaching understanding of global education and a competitive edge when entering international careers. 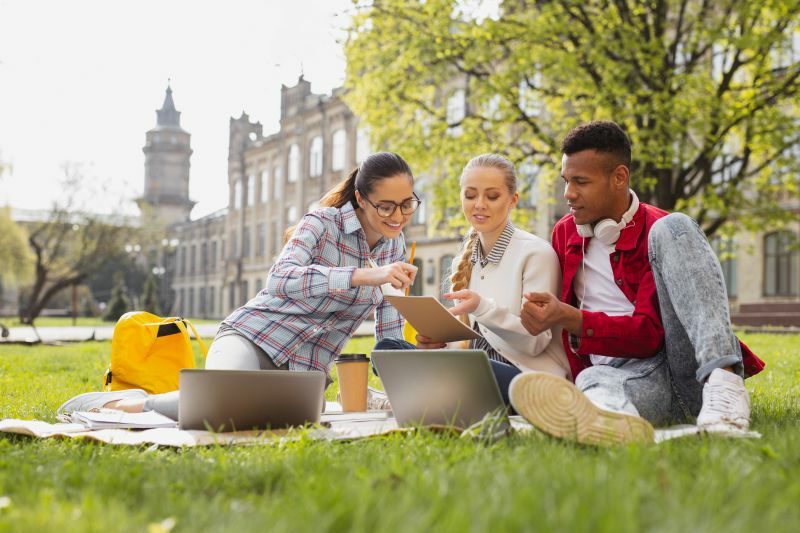 Students will also benefit from the community aspect with exposure to new cultures and sharing a deeper connection with people from everywhere. This is what makes California the ideal location for you to undertake a student exchange program. Not only will you experience the warmth and beauty of California culture, you may just pick up some experiences from any corner of the world. For more information about studying abroad, living in California or any of our foreign exchange student programs contact us and we’ll be happy to guide you through this process.